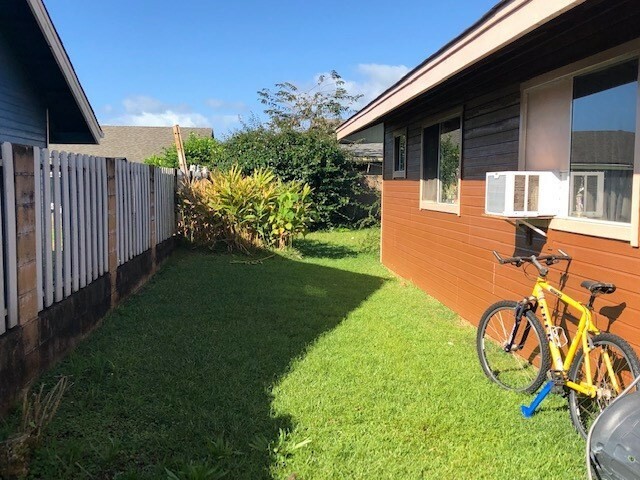 This 3 bedroom, 2 bath home is conveniently located in Lihue (close to Home Depot) Home is clean, the roof is only year old. 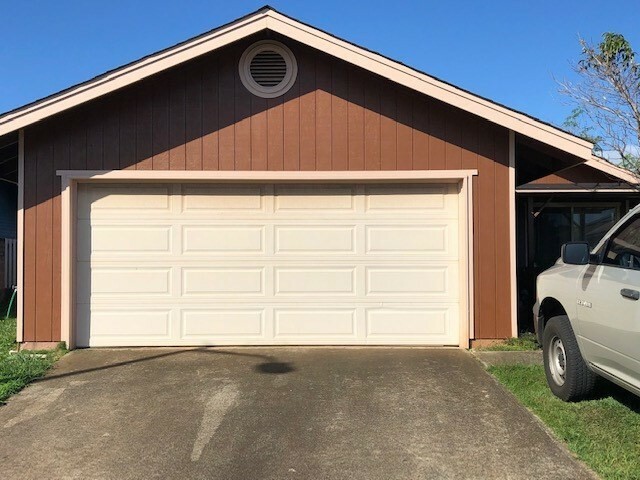 This property is sold \"AS IS\"
Also need advanced notice to view property. Since property is still occupied by owners. Mahalo!